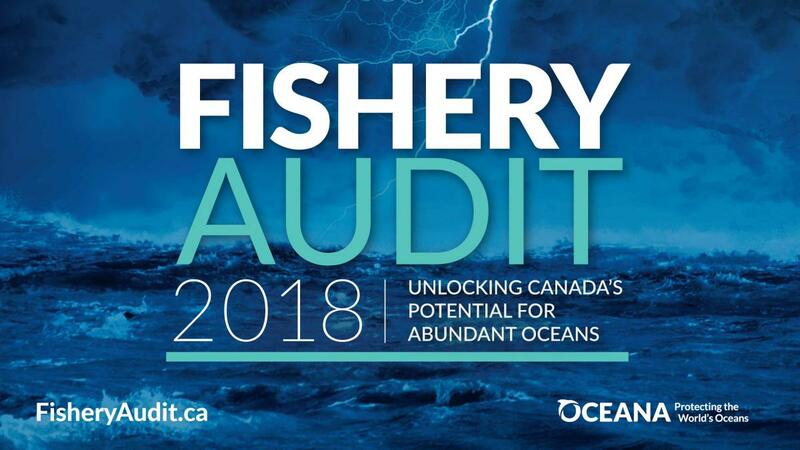 Oceana Canada’s annual Fishery Audit reports on the state of fish stocks and tracks progress on how well the government is meeting its policy and management commitments. This year’s report reveals that recent investments made in federal fisheries science capacity have not yet yielded measurable change in fisheries management or stock health. For more information about Oceana Canada’s findings, visit FisheryAudit.ca.